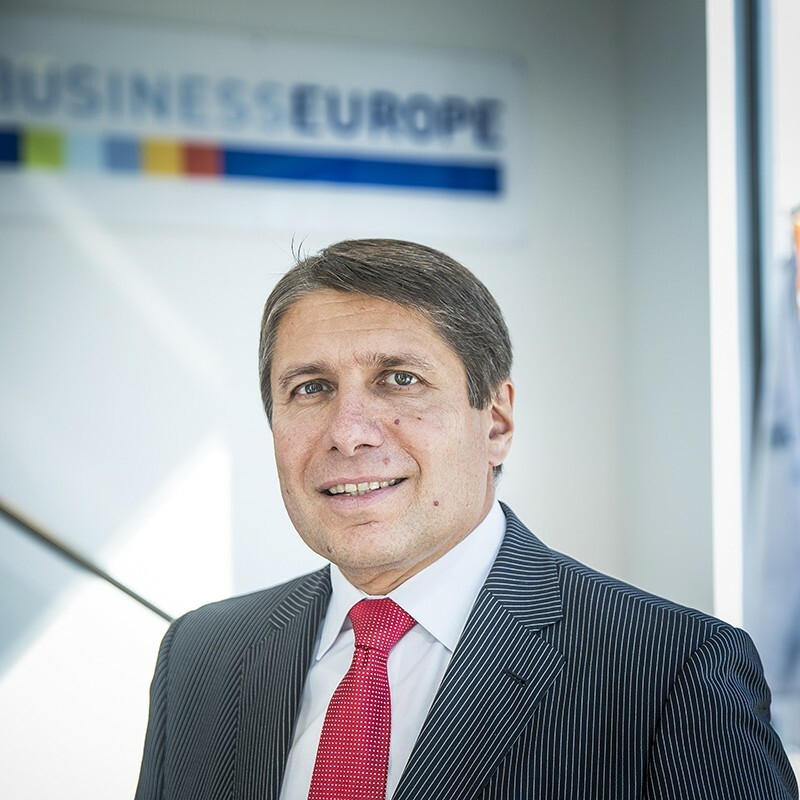 Markus J. Beyrer has been Director General of BusinessEurope since late 2012. Prior to this he held the positions of CEO of the Austrian Industry Holding ÖIAG, Director General of the Federation of Austrian Industries (IV) and Director for Economic Affairs of the Austrian Federal Economic Chamber. Before this Mr Beyrer served as Chief Economic Advisor to the Federal Chancellor of the Republic of Austria, Dr. Wolfgang Schüssel. In the 1990s he worked on Austria’s accession to the European Union and the integration of Austria into the European Single Market (at the Austrian Permanent Representation to the European Union and the European Commission). In addition to his executive positions, Mr Beyrer held a number of non-executive board functions in various Austrian industrial companies and was a member of the non-executive board of the Austrian Central Bank. Mr Beyrer read law and Commercial Sciences in Vienna, graduating in Law at the University of Vienna. Later he completed postgraduate studies in European law at the Danube University in Krems (Austria) and the Stanford Executive Program at the Graduate School of Business at Stanford University. Mr Beyrer is married with two children.